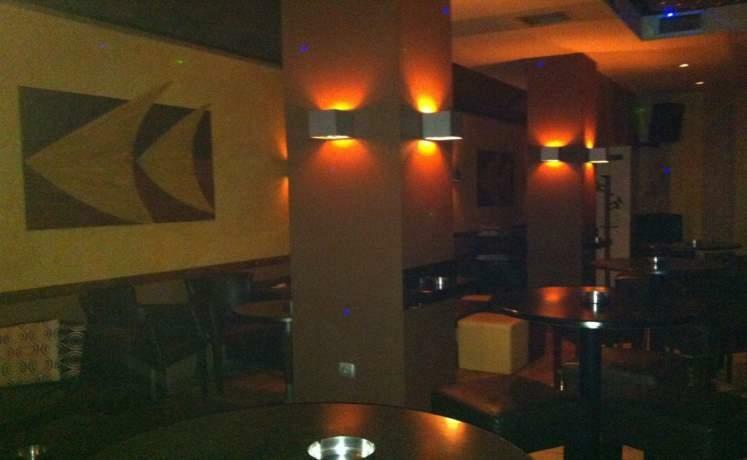 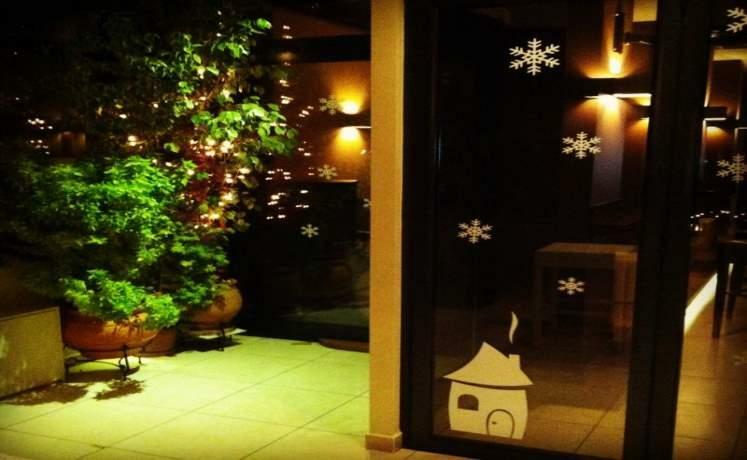 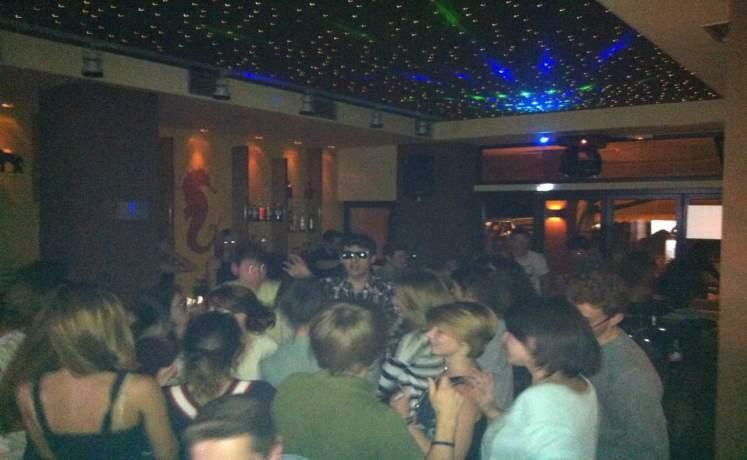 Nombre de vues: 1172 Adresse: 46, Bouboulinas str. 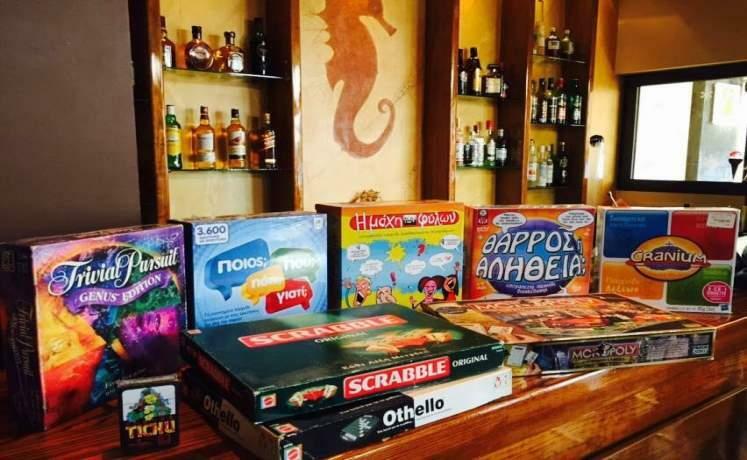 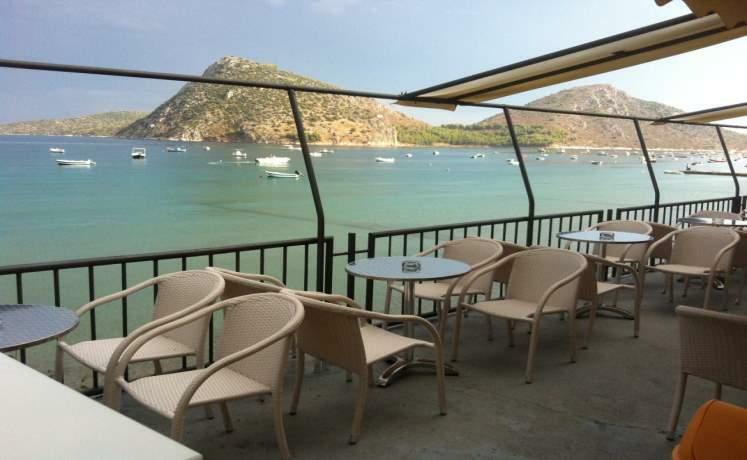 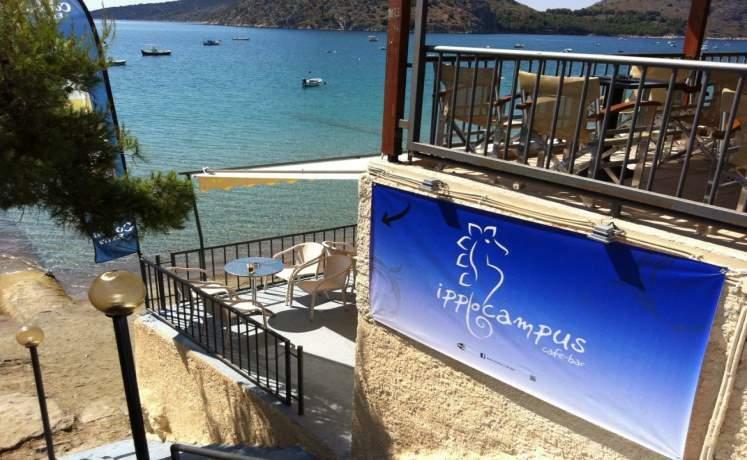 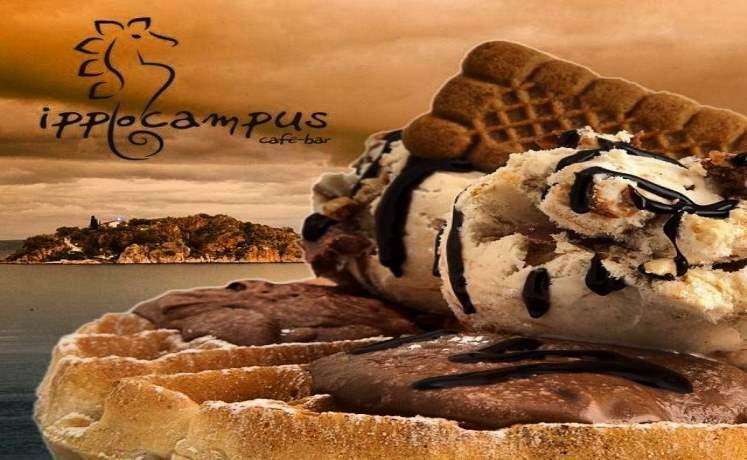 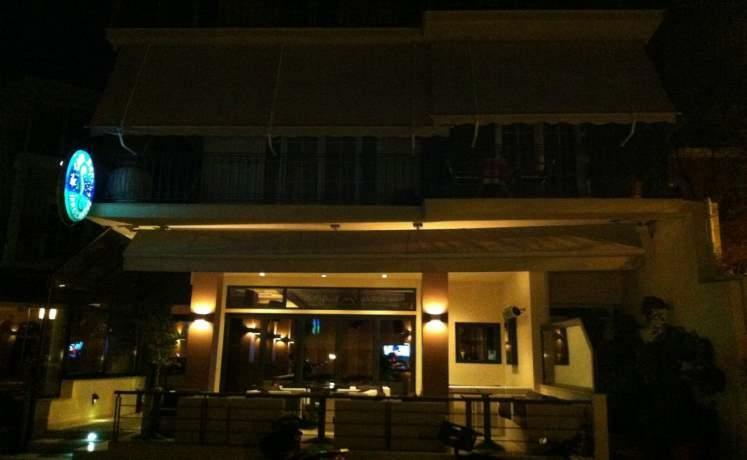 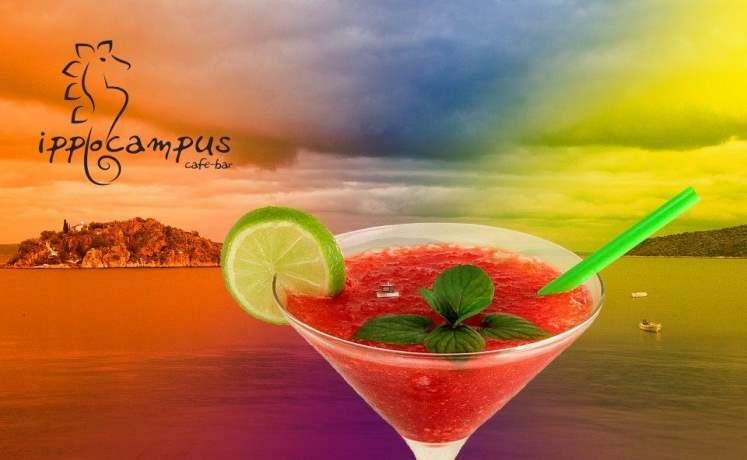 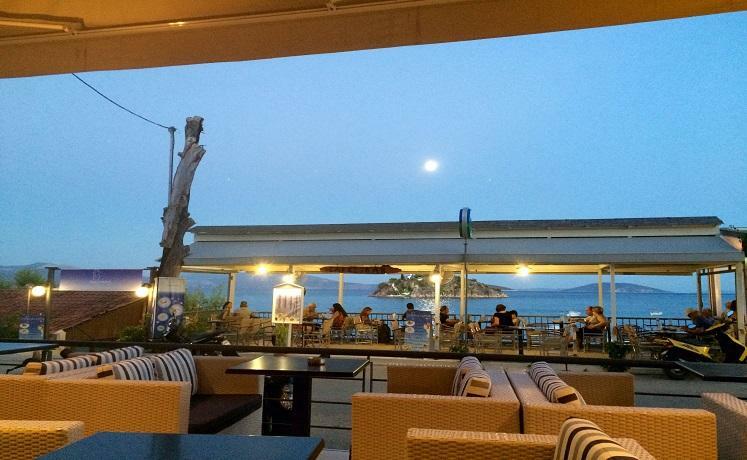 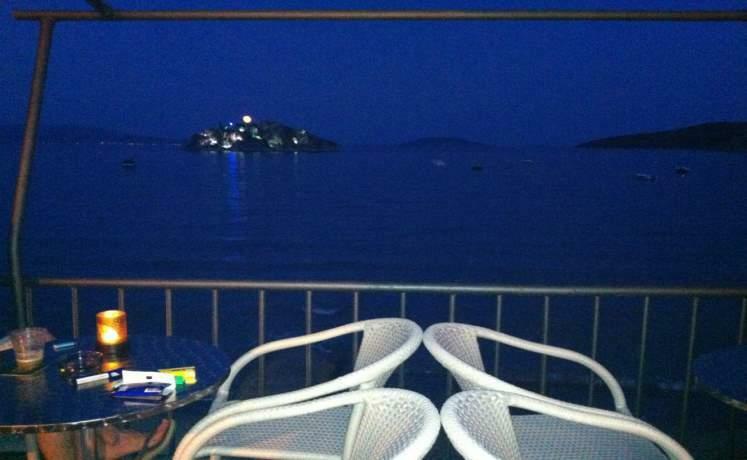 "Ippokampos" is an all day café - bar with breathtaking view located in the most central spot of Tolo. 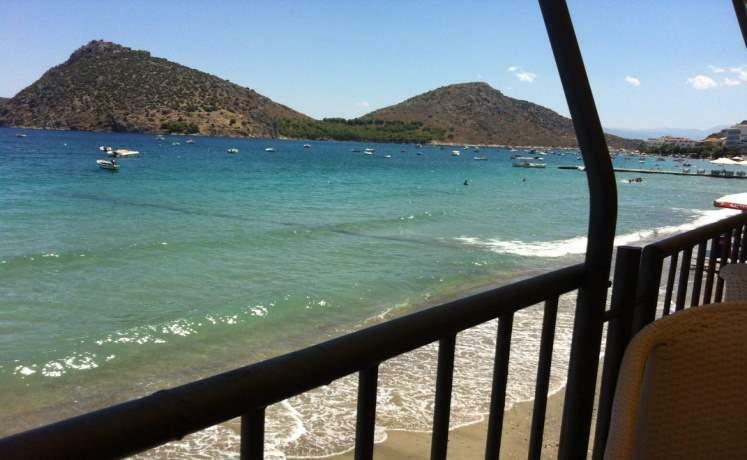 You will relax watching the sea from the large balconies-terraces located right on the beach. 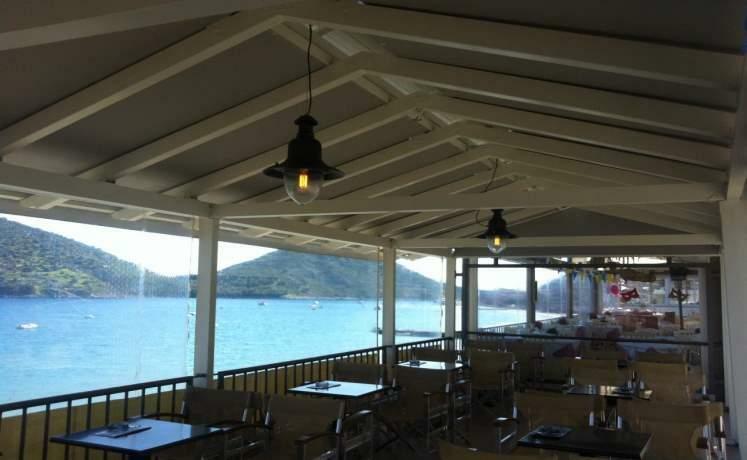 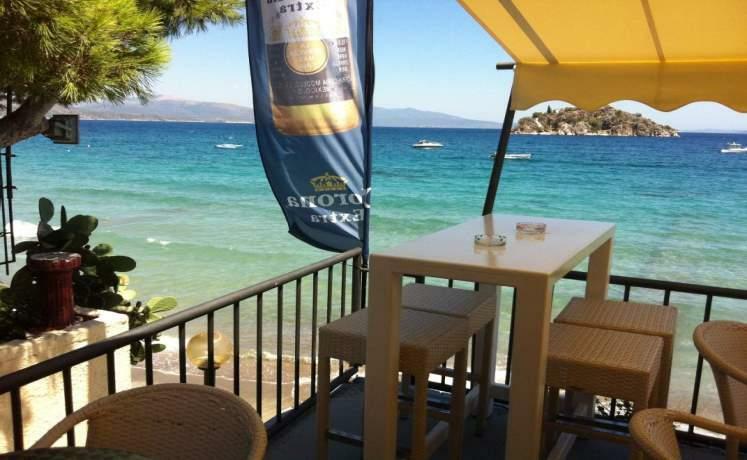 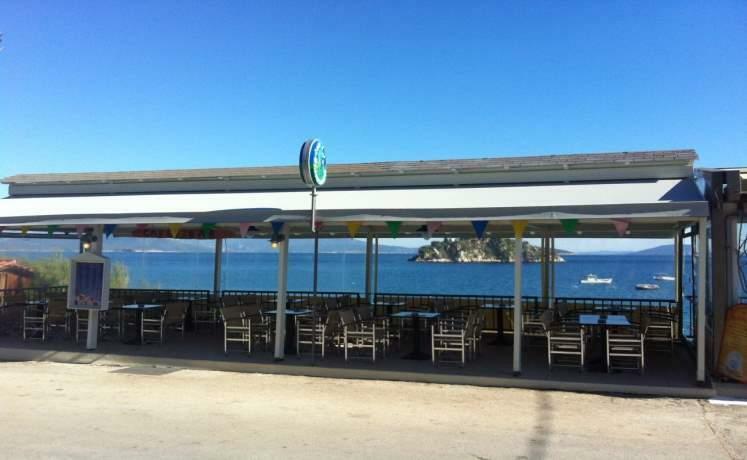 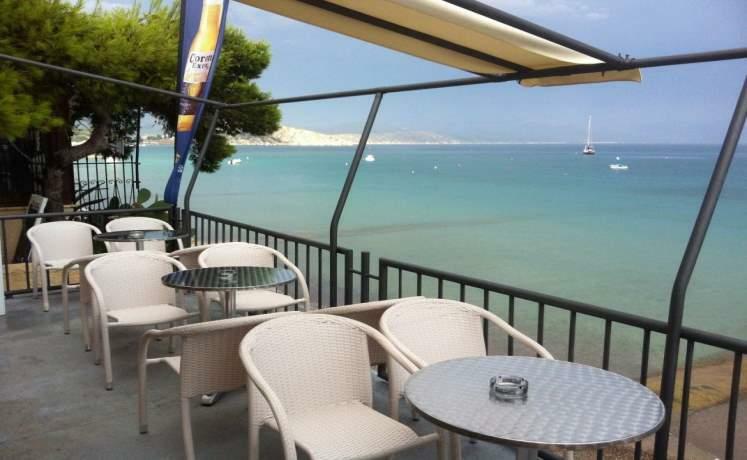 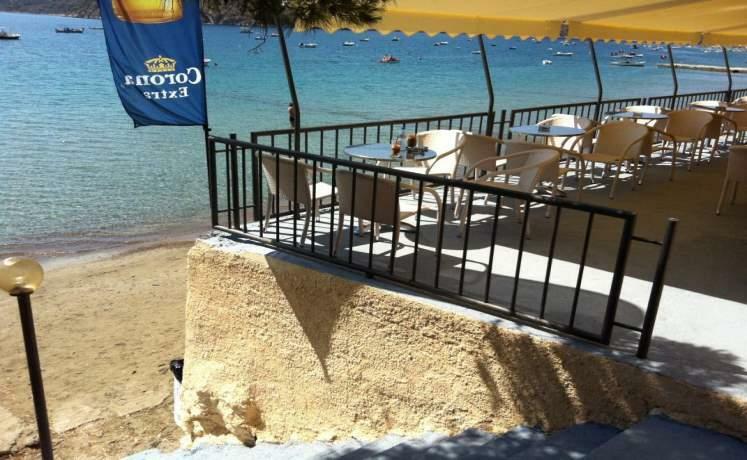 Enjoy your breakfast with the best coffee, your hot or cold drink, pizzas, tasty burgers and club sandwiches, yummy ice creams, cool, refreshing salads, fruit salads and of course countless cocktails, overlooking the magnificent Bay of Tolo.